Business digitisation is inevitable in today’s world. An amalgamation of disruptive technologies has led to the fourth industrial revolution – cyber-physical systems. This transformation is characterised by their ability to change economies and jobs – by improving their efficiency. 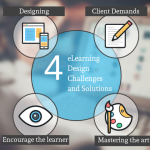 The industry is at a tipping point with these technologies revamping workflow processes as we know it. This cusp of change does not occur with the advent of one technology, but with the multiple change factors acting on enterprises. These are not replacing our existing processes, they are changing the way we do them. The industrial revolution is the revamp of existing processes in order to automate them further. Traditionally, an industrial revolution impacts the manufacturing industry, by and large. But it is not the case with this industrial revolution 3.0 and 4.0. With the introduction of computer technology in industry 3.0, a new level of automation and independent working was achieved. Now, as industry 4.0 unfolds computers are connected and communicate with one another to ultimately make decisions without human involvement. Industry 4.0 is a combination of cyber-physical systems, a network of digitally connected machines that run smart factories. These technologies, on their own, are not very new. The immersive technologies, AI and Automation have been around for a while now. But why is it important for businesses to leverage them now? 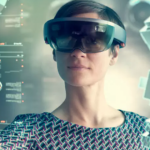 In a recent survey by Accenture, 80% of executives said they believed it will be important to leverage immersive technologies when engaging with employees and customers in the future. Immersive technologies like Augmented Reality (AR), Virtual Reality (VR, Mixed Reality (MR) are enabling collaborative and remote workspaces. Businesses are at the nucleus of a technology evolution with immersive technology redefining the future of the workplace. Extended Reality (XR), a spectrum encompassing experiences from augmented, the virtual and mixed reality is minimising the gap between digital and physical world. XR for businesses has been transforming the way we connect with people (both employees and customers), how we visualise data and user experience. To prepare for an immersive workplace tomorrow, businesses must focus on embracing these technologies today. A well-planned adoption of immersive technology will build the capabilities to transform the industries in future. 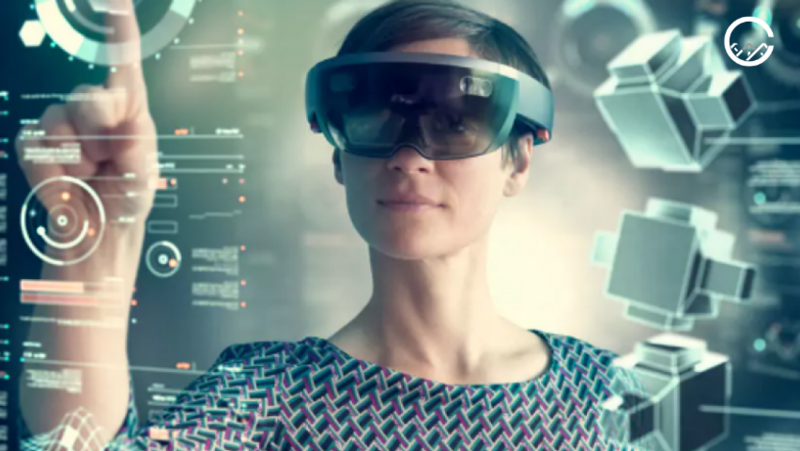 Over 27% of executives surveyed by Accenture state it is very important for their organizations to be a pioneer in XR solutions. AR and VR will help in data visualisation. 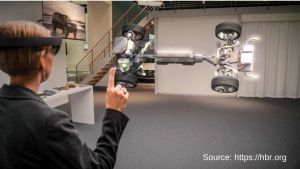 With the Internet of Things (IoT), immersive technology will provide real-time contextual data. Gigabytes of data is generated every second. With connected devices, the need for smart data visualisation means XR is the way forward. From simulating a hazardous work environment to safety training, businesses can leverage XR to train their employees. With the help of AR, trainees at Boeing assembly facility completed the work in 35% less time than trainees using traditional 2-D drawings and documentation. Be it the field of Medicine or Engineering design, enable wholesome and experiential learning, thereby offering a simulation as close to the real world. With smart-glasses, employees get to work hands-free. It also helps in quick and efficient up-skilling without much downtime for training. It is estimated 80% to 90% of the information humans get is accessed through vision. MR enables 3-D models to be superimposed on the physical world, thereby enhancing engineers’ ability to evaluate and improve designs. This can come in handy in a multi-lingual environment where translation in required or for pit-stop free driving and logistics management. An ABI research found that AR in the utility market will lead to employee safety will be maintained along with a decline in errors and total downtime. Mining is a hazardous field where highly skilled labourers are required. Often, due to the lack of right technology, miners are required to get in and out mine tunnels. Several of these issues can be resolved remotely if technicians have access to see what’s happening at the epicentre. VR and MR provide just that, saving hundreds of thousands of dollars for businesses. 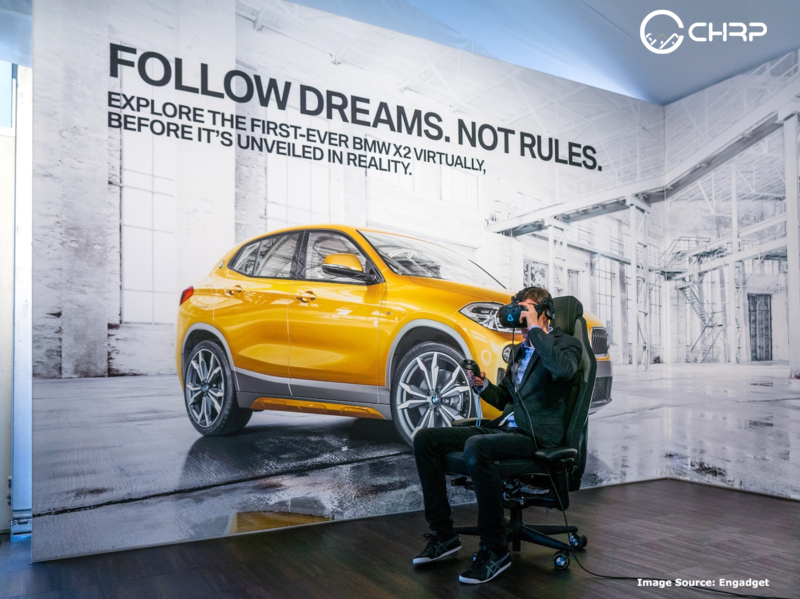 Mixed reality enables companies to engage with and learn more about customers in ways they never could before. For example, retailers can have customers walk through virtual aisles, track their vision to determine the most appealing configurations of goods, and try out new layouts instantly, instead of moving physical items around. 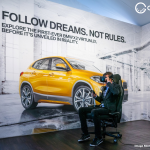 German automaker Mercedes-Benz has been exploring the use of mixed reality since 2014. 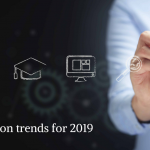 After four to five years, executives envision the technology will improve relationships with customers, unlock employee productivity, and create new products and service offerings. One of the many gaps that XR is filling includes content visualisation. In several industries like Field Services, Medicine and Education, XR brings concepts and workflow processes alive with its 3D models. CHRP-INDIA provides custom AR, VR and MR based solutions and after-market services. We work with technologies like Steam VR, Vive, Unreal engine and Unity to give businesses world-class immersive technology solutions. We have deep domain experience in Industrial / Engineering industry, where VR can be leveraged to enhance the level of efficacy in training on Safety Awareness, Equipment Operations, Service / Troubleshooting, and Maintenance Training.